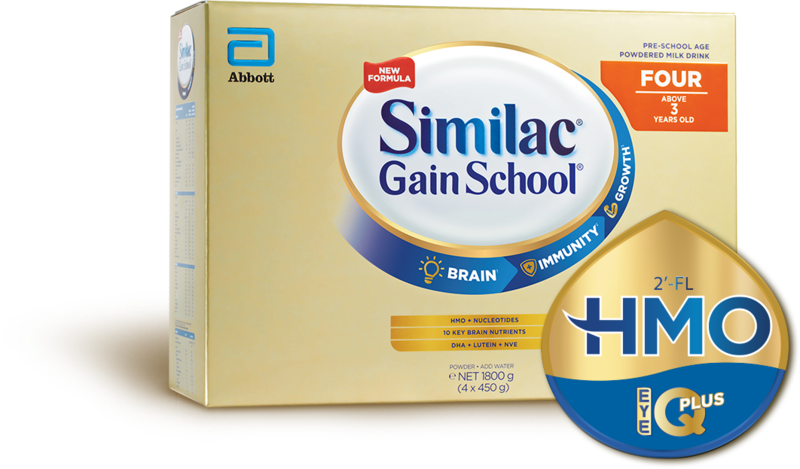 Thank you for your interest in Similac GainSchool. We’re happy to answer questions about our products and services. Please note that we cannot provide answers to personal medical questions; for these, you should contact your pediatrician. First Name* First Name is required. The First Name cannot exceed 60 character. Last Name* Last Name is required. The Last Name cannot exceed 60 character. Email Address* Email Address is required. The given email is not valid. The Email address cannot exceed 80 characters. Mobile Number* Mobile Number is required. The Mobile Number accepts only numbers. The Mobile Number must have a minimum of 10 numbers. The Mobile Number cannot exceed 14 numbers. Subject* Subject is required. The Subject field must have a minimum of 4 characters. The Subject field cannot exceed 60 characters. You are about to leave the Abbott Similac Philippines website. 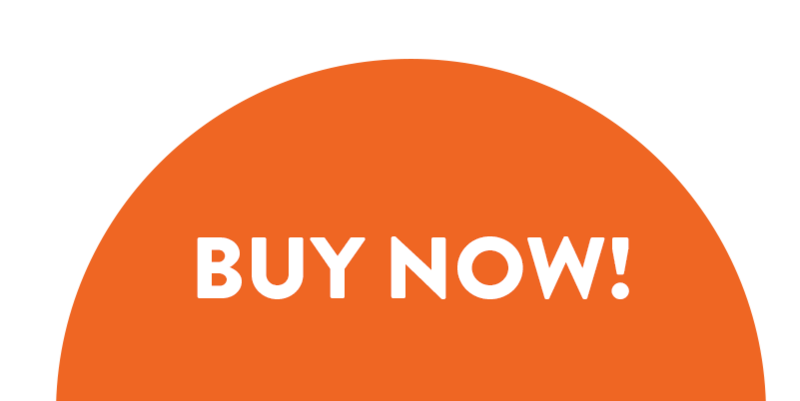 This link is provided for your convenience only. Abbott Laboratories Philippines takes no responsibility for the content of any website maintained by any third party and makes no representation as to the accuracy or completeness of any information contained on this or any subsequent link.